You’re so right about only hearing amazing stories about babies sleeping through the night! It’s all I heard! 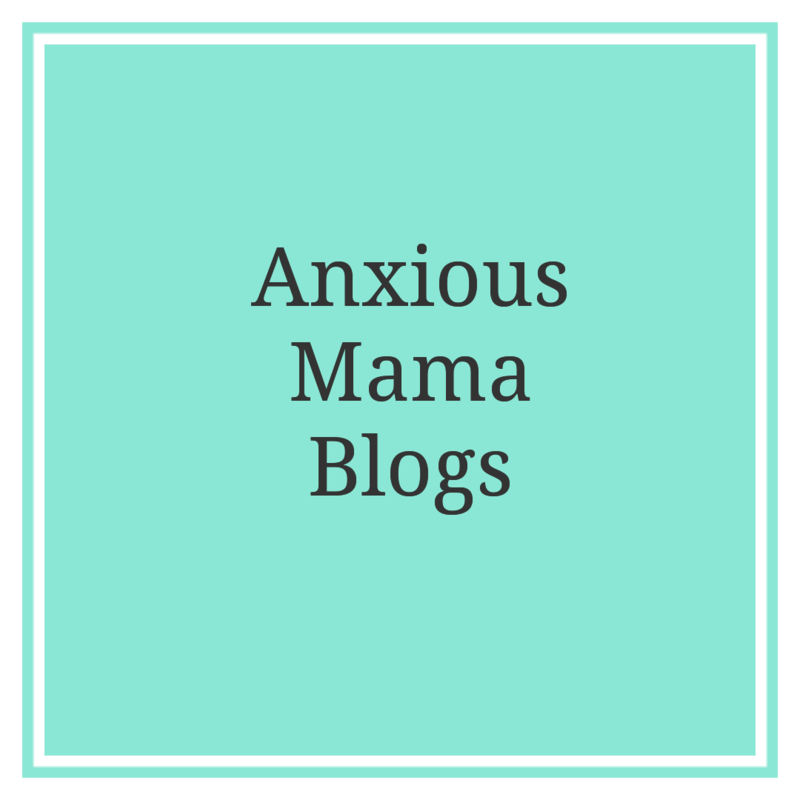 It’s actually why I started my blog because I felt like I wanted to connect and meet other mums who told it a bit more like it is! My daughter also goes down at 7pm pretty well and wakes up around 6.30am. She’s nearly one and still doesn’t sleep through. She wakes up once or twice for a bottle (obviously sometimes more when she’s teething/tummy etc) but in those early days when she was up loads, I felt like I was the only one! I’m now much more confident in saying ‘yes I have a baby who doesn’t sleep through the night and that’s fine. She will one day!’. I HATE the sleeping through chat!! Ask me again when they’re 18 has become my response! Ah thank you….oh that’s horrible when they take a step back I actually think that’s even worse because like you say you’ve got a routine and then it hits you. We are going through the teething stage at the minute no peggies yet but hopefully will calm done a bit soon. Fingers crossed once he’s better you get back to a good night’s sleep. Sleep deprivation is the worst!